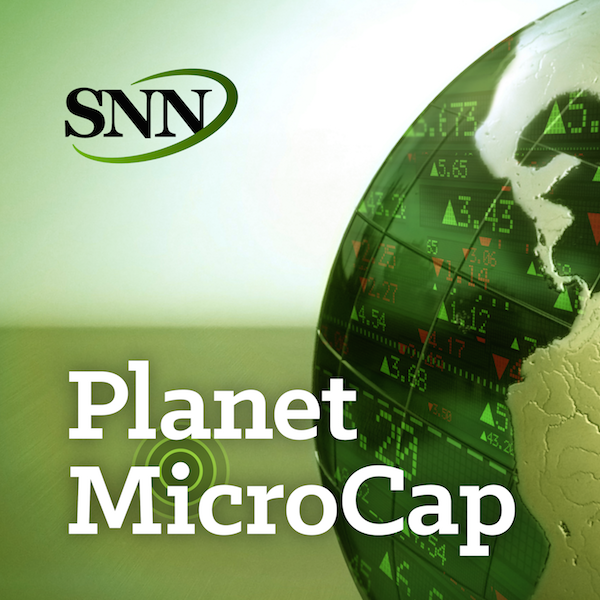 For this episode of Planet MicroCap Podcast, I spoke with Jason Hirschman, a private investor who goes by the handle @EightTrack in the MicroCapClub and @EightTrack18 on Twitter. I met Jason during a networking party at the MicroCapClub Leadership Summit, and we were going over the company presentations we had just seen that day. I really enjoyed hearing his thoughts and how he assessed management that presented their companies today. The one thing I took away from our conversation was that, while it’s important to put together your investing thesis: you know, what works and what doesn’t; it’s also really important to question that very same investing thesis. The goal for this episode is to learn about Jason’s investing strategy, how he questions management and his advice for new MicroCap investors.